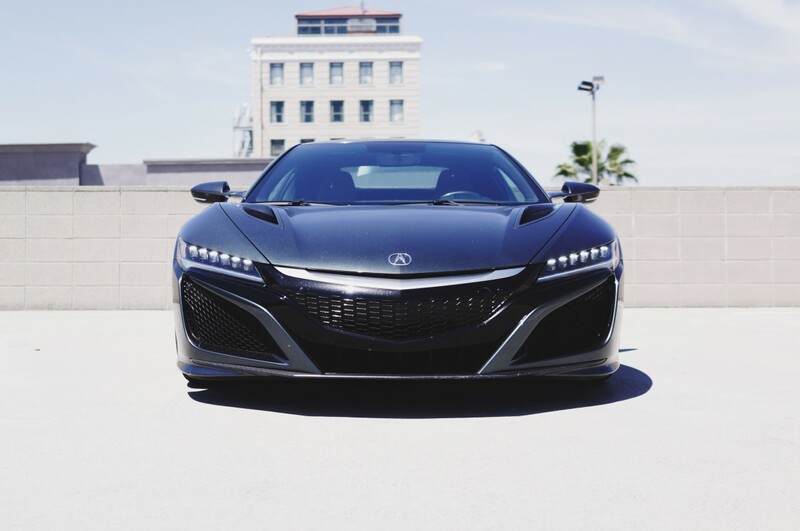 The reliability of an Acura in a car that can keep up with the world's best. 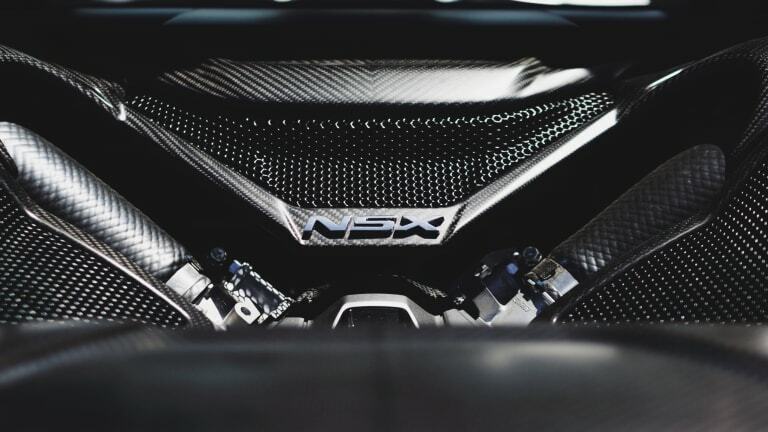 This won&apos;t be an article about speed and horsepower, many automotive journalists have written thousands and thousands of words speaking on the driving dynamics of the new NSX, but this is all about how the NSX truly shines as a daily driver. 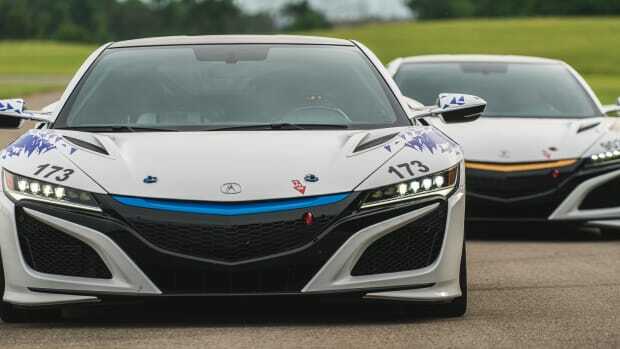 Sure, the icing on the cake is that this is a car with supercar performance, hell, it can do 0-60 in 2.9 seconds, but the new NSX is much much more than its specs. Jump into the driver&apos;s seat of the NSX and the cabin is definitely tight like a supercar, but not ridiculously so. The seats are plush and thoroughly supportive and are more akin to the comfort of a luxurious grand tourer than a rigid feeling supercar. A big dial on the center stack lets you easily go from a stealth-like quiet mode that lets you cruise through in an all-electric mode that will have you gliding through in absolute silence and lets you maintain your standing as a good neighbor. Practicality is also surprisingly a big focus with a trunk that is deceptively larger than it looks, it can actually fit a full-size golf bag, you would just have to remove your driver or any larger clubs beforehand and place them next to the bag. 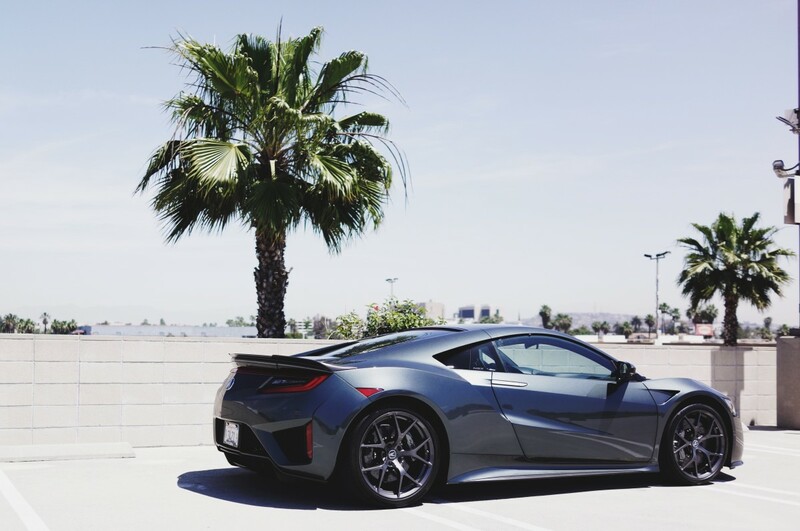 Though the NSX is a high-performance car through and through, you&apos;ll manage around 21 mpg, even with moments of spirited driving. More importantly, this is Acura we&apos;re talking about so everything felt durable as can be. You won&apos;t have to fight with any of those usual supercar quirks or issues as it all feels familiar and reliable and you probably won&apos;t have to be too concerned about some of those really severe supercar problems. 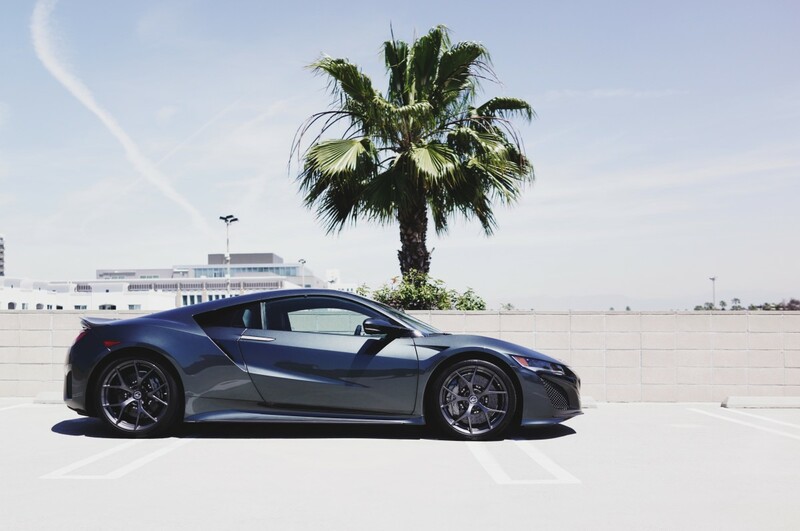 Yes, it took forever for it to finally hit dealerships and while we all wish the NSX came out shortly after it was announced, the car we have today is something to be highly regarded. The fact that they&apos;re even building this thing is an impressive feat in itself. The future of the NSX is in good hands and let&apos;s hope that work continues because today&apos;s NSX is a brilliant driver&apos;s car, a brilliant daily driver, and a worthy successor to the original. 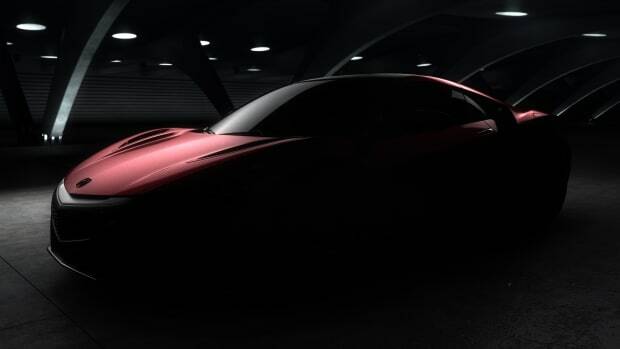 Acura previews the production face of one of the most highly anticipated supercars. 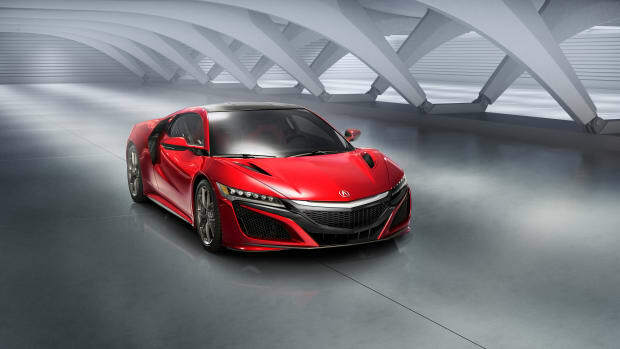 The next generation NSX finally hits production. And one of them is an all-electric prototype.